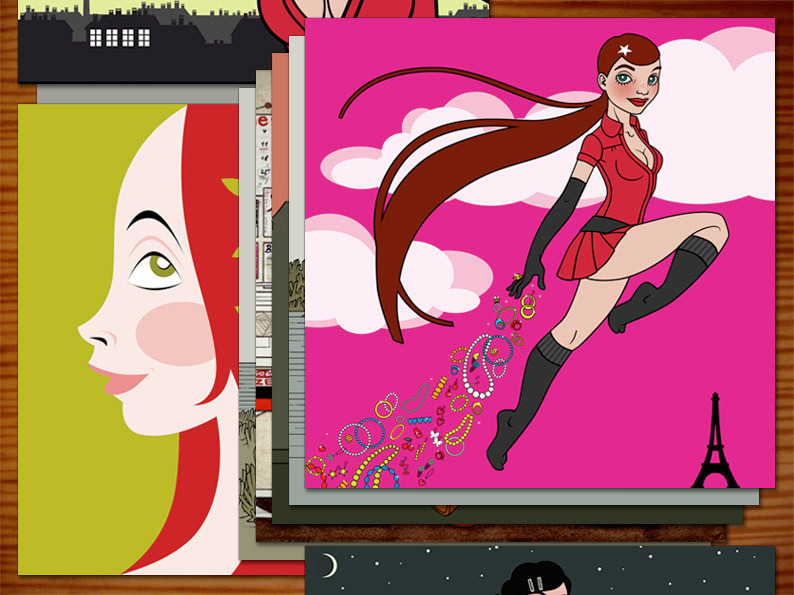 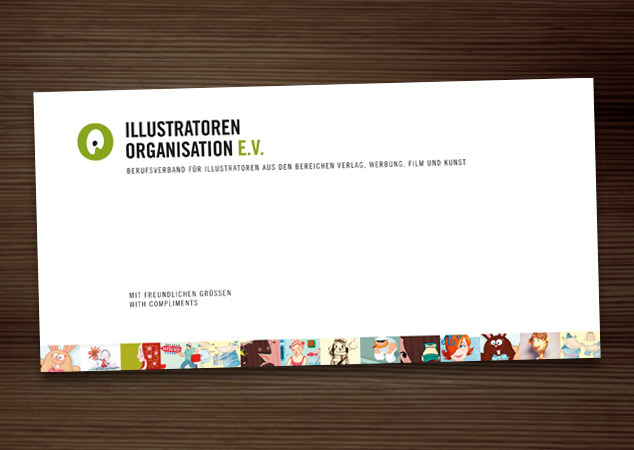 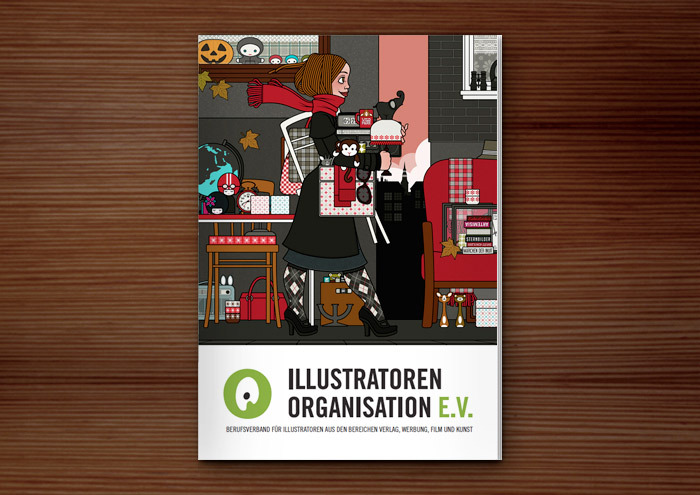 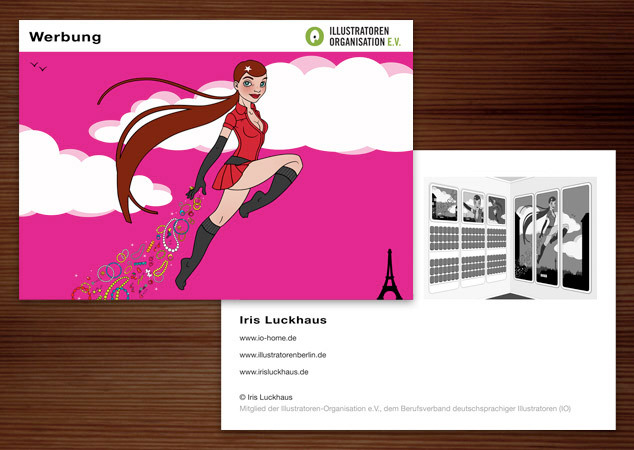 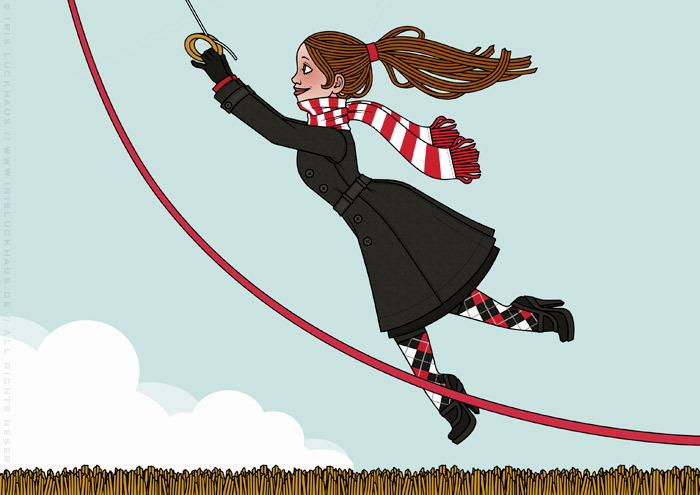 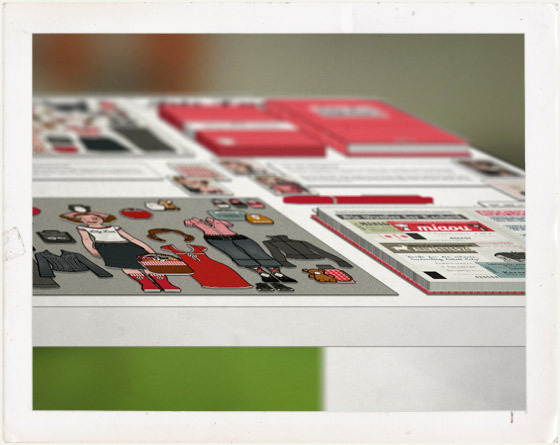 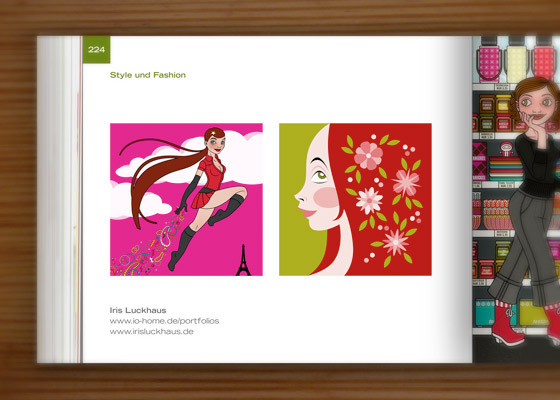 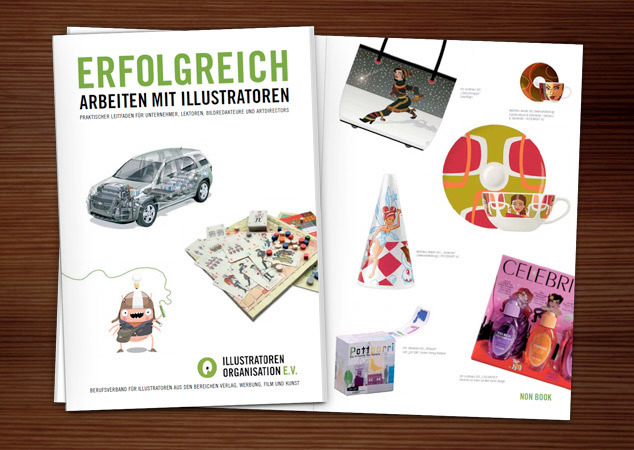 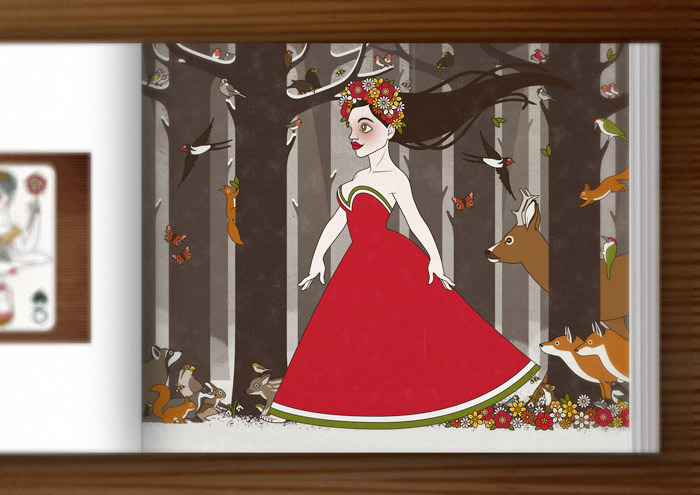 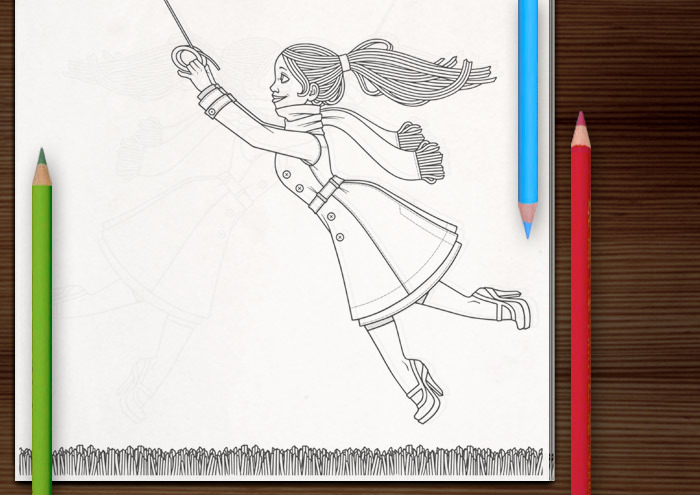 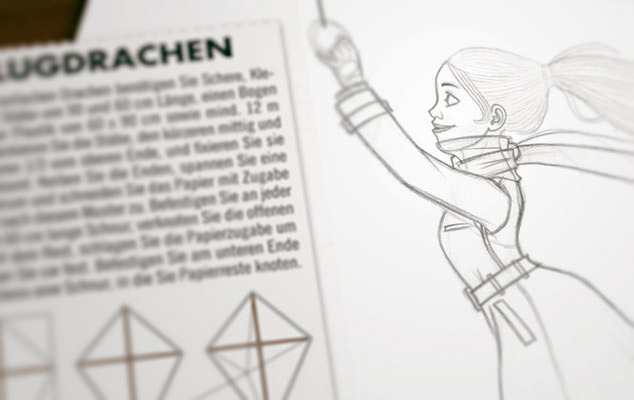 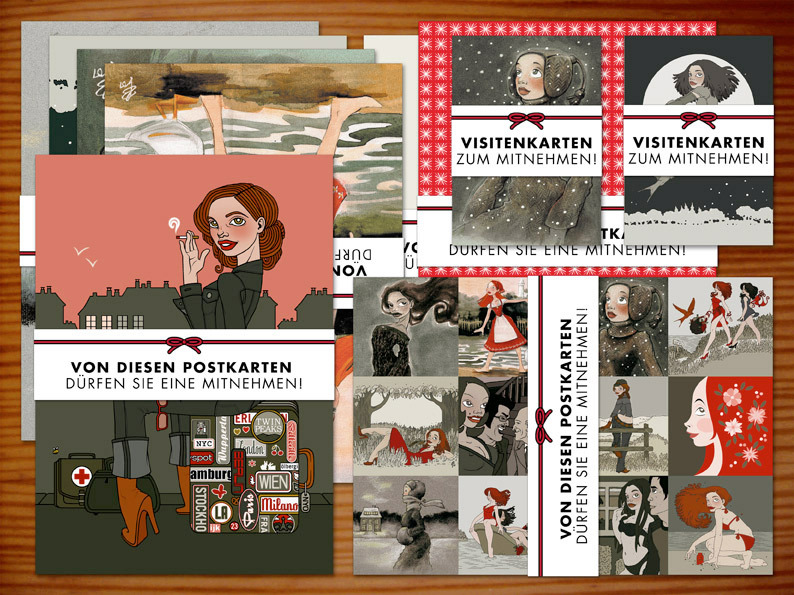 Blog Archive with Works for and Publishments by the Illustratoren Organisation IO e.V. 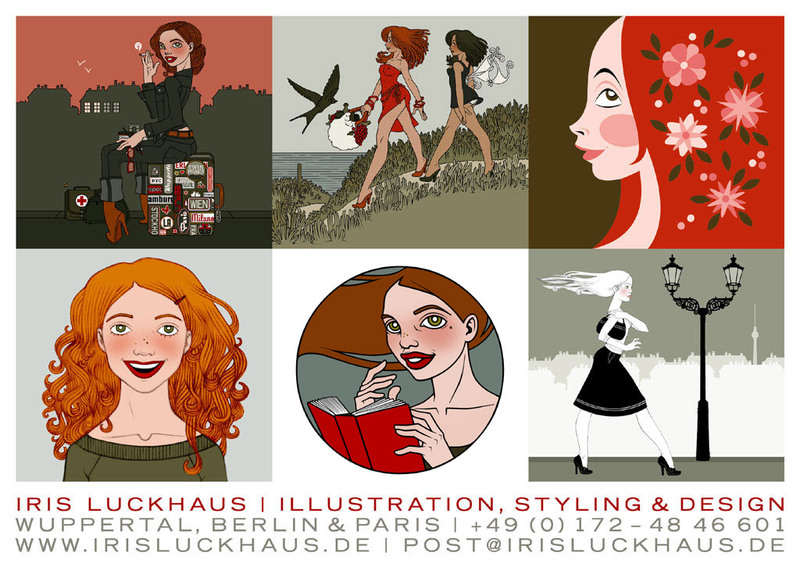 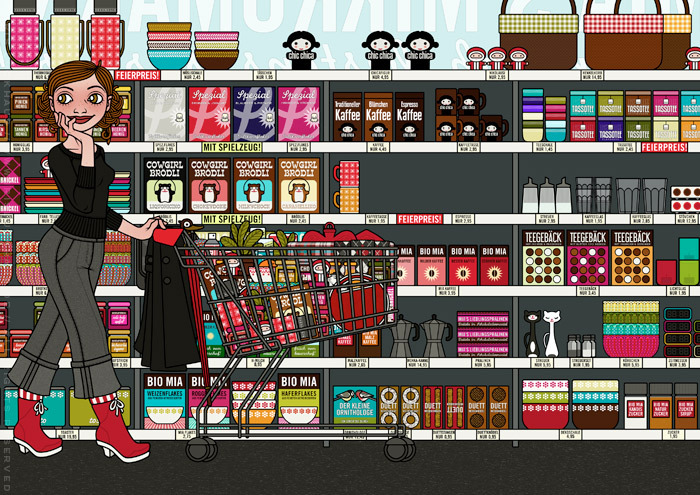 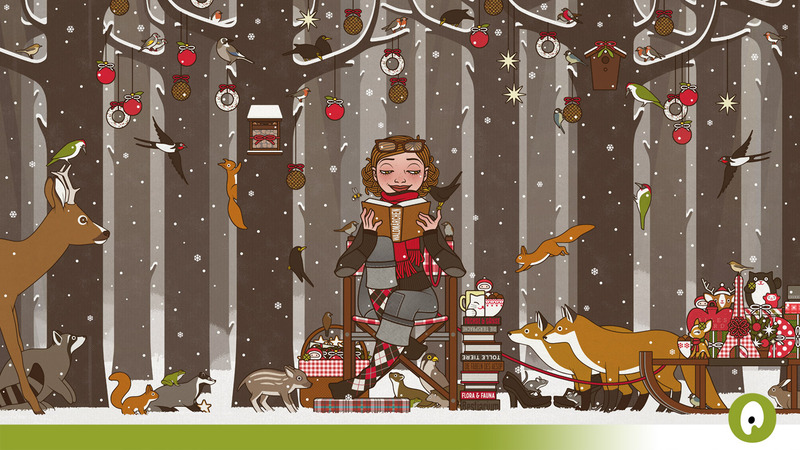 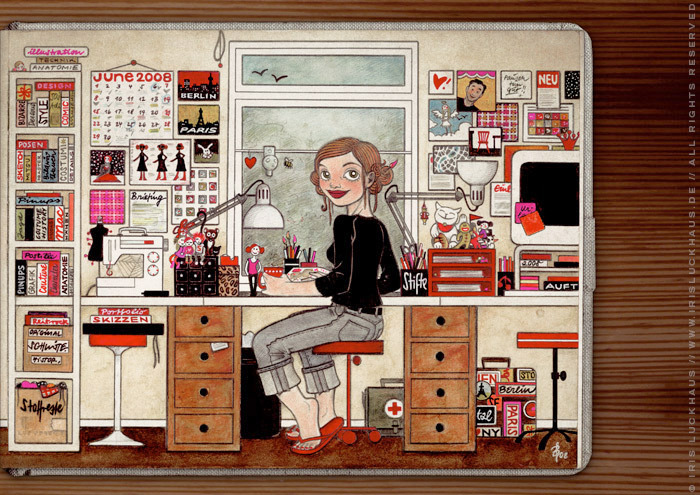 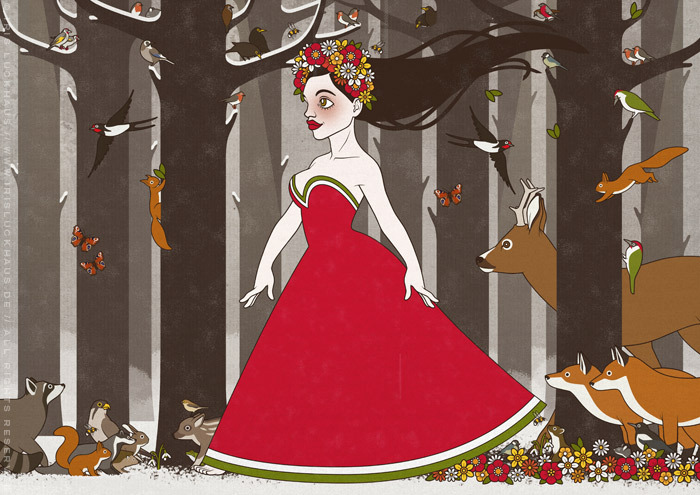 by Iris Luckhaus, freelance Illustrator and Designer residing in Wuppertal and Berlin, Germany. 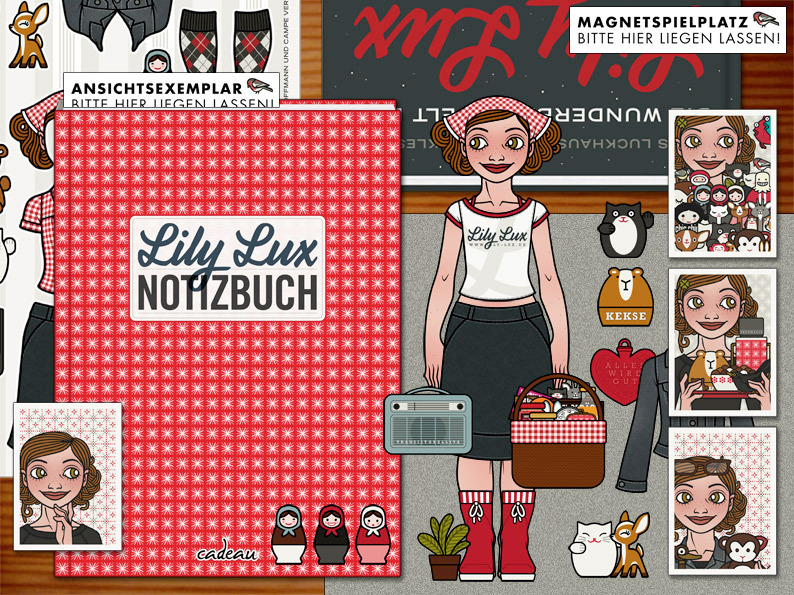 Lily Lux on the Cover of the new IO Image Brochure! 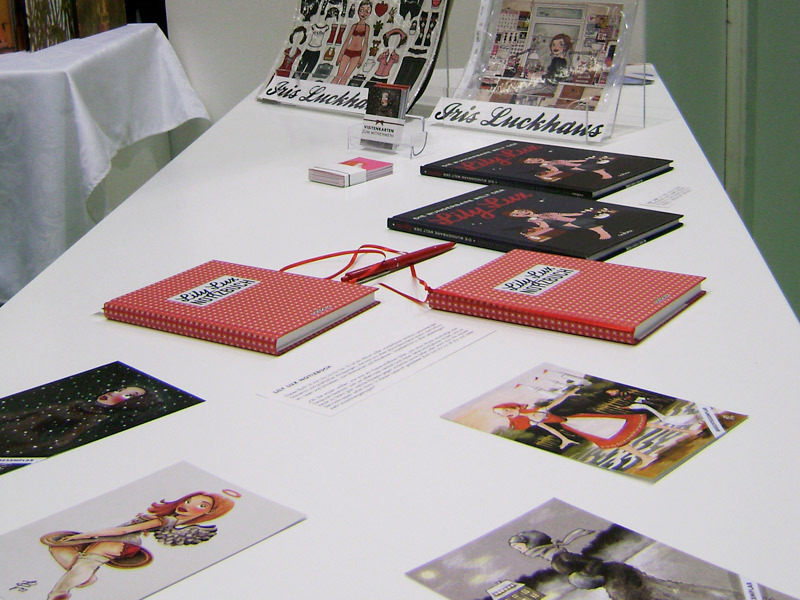 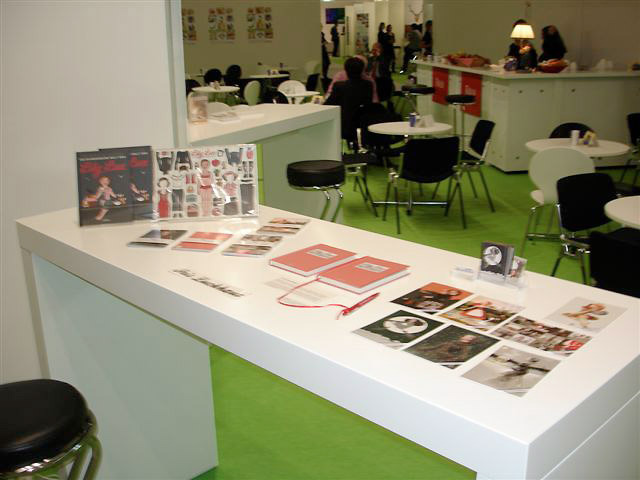 We just received some pictures of Lily Lux at the Hoffmann und Campe booth on the Frankfurt Book Fair! 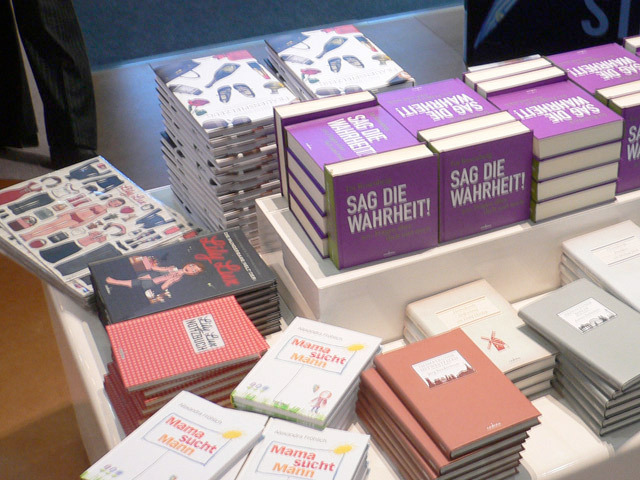 Thanks to Judith and the Hoffmann und Campe Verlag! 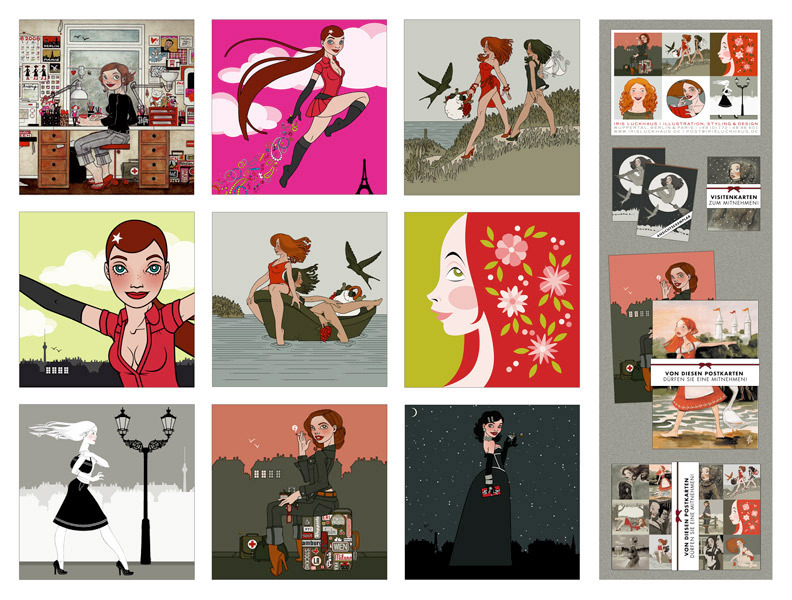 06.04.07 // Anthology, Available, Book, Editorial, Feature, Friends, Illustration, IO e.V.